Gibson Brands, Inc. today announced that it had met all current obligations to the bondholders, is in the process of arranging a new credit facility to replace the bonds, and fully expects the bonds to be refinanced in the ordinary course of business. Gibson Chairman and CEO Henry Juszkiewicz said, “These bonds expire as all fixed income instruments do at the end of their term. He noted that, as previously disclosed, the company has been working with Jefferies investment bank in a process to manage the refinancing process. “While the musical instrument and pro audio segments have been profitable and growing, they are still below the level of success we saw several years ago,” Mr. Juszkiewicz said. He said that the company continues to streamline and focus its Philips brand consumer audio business on those products that have greater growth potential, as well as eliminating product segments that do not perform to our expectations and have little upside in the future. 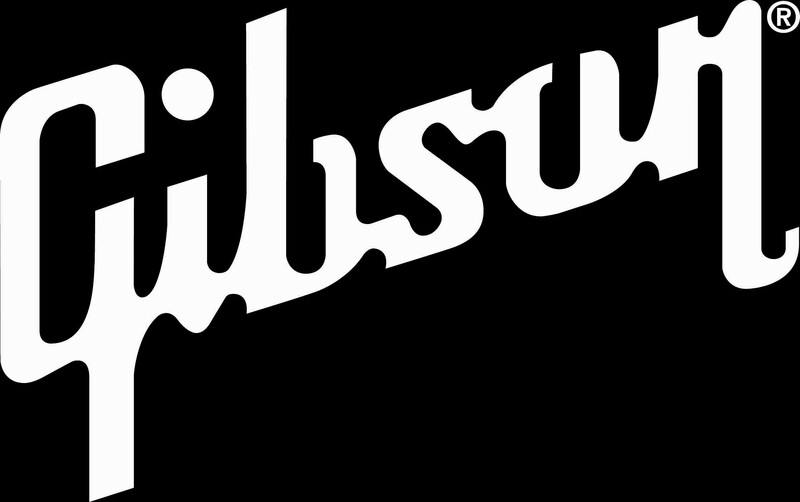 Gibson expects this strategy will lead to the best financial results the company has seen in its history within the next year, and an ability to pay back the company’s debt in whole within several years. Mr. Juszkiewicz said that the company is concluding a thorough strategic and budget planning process to identify those areas where it can maximize its investments, and pare back areas where investments have not been performing to expectation. “We have been monetizing assets like stock holdings, real property and business segments that could not achieve the level of success we expected. By monetizing these assets, we can reduce debt and generate funds to contribute to business segments that are thriving. It is important to our business to get back to the financial success we had to achieve the best financial terms in the refinancing of our company,” he stated. He said the company is working hard to improve results to ensure the refinancing is completed with best pricing and terms. “With the refinancing and the improvement in operating performance from the actions that we are rolling out, we expect the company to be organized for success and growth for years to come,” Mr. Juszkiewicz said. Let us hope that Gibson can turn itself around and improve its quality control too.